The Well's End by Seth Fishman and Scan by Walter Jury and S. E Fine. I also have a paperback copy of SCAN to giveaway in the new year for my fellow Aussies. Thank you to Putnam U.S.
Twelve (The Last Thirteen) by James Phelan (cover not pictured) and The Skull In The Wood by Sandra Greaves. Thank you to Scholastic Australia. Captivate by Vanessa Garden. Thank you to Harlequin Australia. Catching Fire, the New York Times bestseller by Suzanne Collins, is now a major motion picture, and this is your guide to all of the movie's excitement, both in front of the camera and behind it. Go behind the scenes of the making of Catching Fire with exclusive materials, including back-stage photos and interviews. From the screenwriting process to the casting decisions, from the fantastic new sets and gorgeous costumes to the actors' performances and the director's vision, this is the definitive companion to the second Hunger Games film. This week I also purchased: Heart On My Sleeve by Ellen Wittlinger, Two Steps Forward by Rachel Cohn and Cupid Painted Blind by Charlotte Calder. 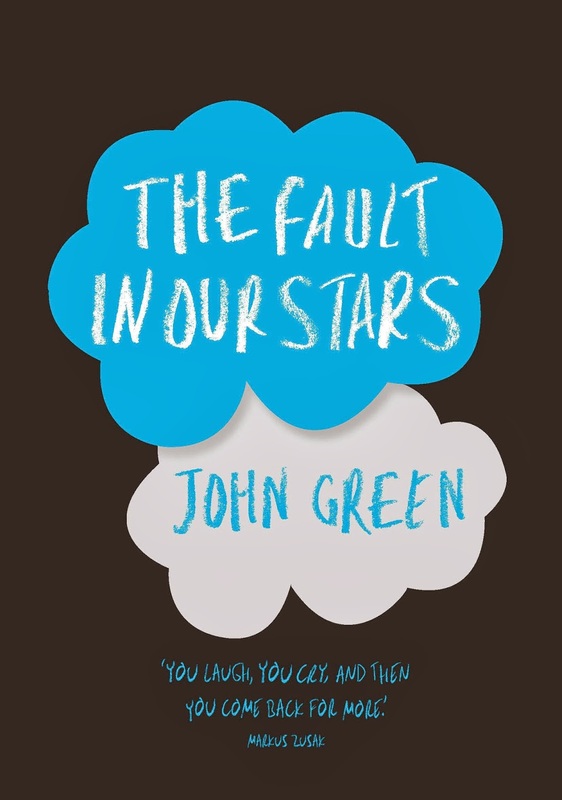 I treated myself to: The Fault In Our Stars by John Green. This is the Australian signed, hard cover edition available from Dymocks Books Australia. As an extra special gift for my fellow Aussies, thanks to Dymocks, I'll be giving away an unsigned hard cover copy of The Fault In Our Stars closer to Christmas. So look out for the giveaway running during December until I celebrate my first blog birthday in the new year. I certainly hope so Melanie. I can't say that I've read any mermaid themed books before, quite a few on Atlantis and underwater beings though. There is a Harlequin Australia blog tour coming up for Captivate http://www.harlequinbooks.com.au/captivatetour so you'll see quite a few reviews floating around for this one soon. Yay! You ended up getting TFIOS :) it's totally beautiful and worth it. Congrats on getting your first international ARCs, that is amazing! I hope Captivate is good, I'll wait for your review but I think I'm scared of mermaid books now lol. Enjoy your haul! It certainly is Jeann, how could I not after seeing your and Dre's copies, and you don't live close enough to steal yours. Melanie above your comment said the same thing, I can't recall any other mermaid books though, I'll have to have a look on Goodreads. This one looks really charming though, and certainly different to what I tend to read. I was lucky enough to be sent The Well's End, along with two copies of Scan from Putnam in the U.S, and I'll be giving away a copy of Scan to Aussie's on here in the new year, along with a joint author interview (being the director of Divergent, I wonder if he'll take any movie related questions). The Vader cookies got me. Who knew being naughty could be so delicious. Scan looks fabulous and I adore Sarah Fine's writing, so I'm sure it's going to be awesome. The Well's End also sounds pretty great. I hope you enjoy all your lovely books this week! Nice of you to pop in Nick. I haven't read any of Sarah's work before, but looking forward to starting this one in the next few weeks. I was thrilled to have received them both over from the U.S. 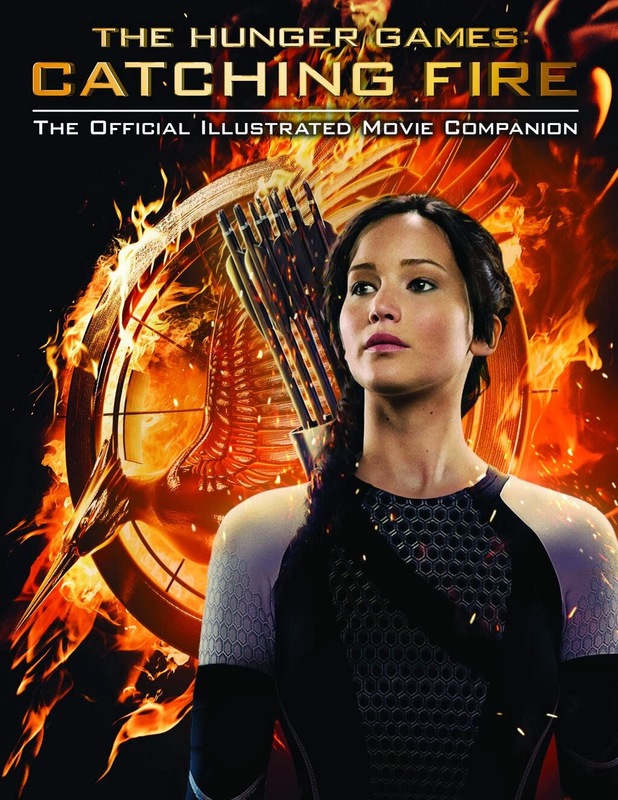 The Catching Fire guide is really awesome, I'm going to go see the movie next week. Hey Lizzy, lovely to see you. The Captivate cover is absolutely gorgeous! If you're anything like me, you won't be able to resist. I'm looking forward to the Harlequin Australia tour coming up, will be interesting to see the early reviews. I love the cover for Captivate, it's so beautiful! Scan also looks really great! I hope you enjoy all your reads. My STS. Captivate looks excellent! New follower, great blog!